Despite having an English mother and American father Madeleine was actually born in Germany where she spent her early childhood. As a British and American citizen she has benefited from working on both sides of the Atlantic in theatres including Theatre Royal Bath, The Garrick (West End), B.A.M (New York) and the McCarter Theatre in Princeton. She also spent a number of years touring with the Peter Hall Company and has made many trips back to Germany to work at Hamburg’s English Theatre. 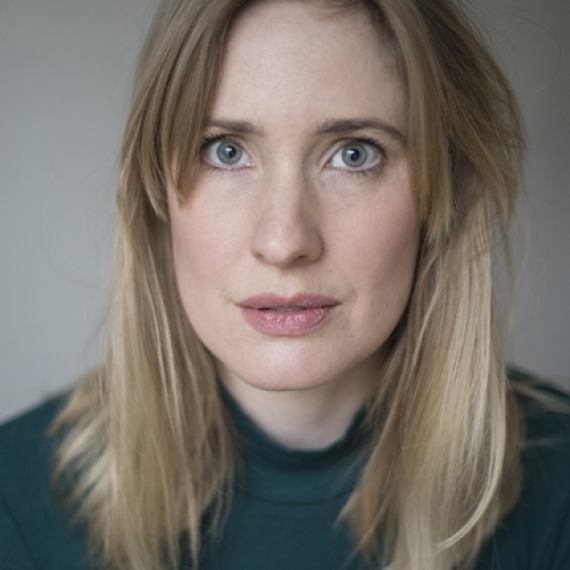 Television credits include Thanks For the Memories (Gate productions/ ZDF) Candice Renoir (France 2) Fright Bites (Fruit Tree Media/ Channel 4). As an acting coach Madeleine has taught and directed at the Rose Theatre in Kingston and at the Park Theatre in North London. She is pleased and proud to be joining the fabulous AMAW team of teachers at a school that has brought so much meaning to her life and deepened her understanding of what it is to be an actor.